This will be my first summer where degrees won't constantly exceed triple digits! It is already started warmming up here, and it is quite beautiful. 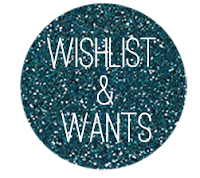 In celebration of this wonderful weather, I created my Summer Wishlists and Wants. Also because of the weather, I have even taken up hiking, and I absolutley love it. I get a few scrapes and bruises from rocks that I run into or rub up against, however, I wear them proudly. After my hike one early afternoon, I stopped at a garage sale and almost bought a long distance bike for fifteen bucks! Needless to say, I did not get it, but maybe next week(?) I am still not sure, if I just want to invest the money to get me a new one. I am not much of a distance rider. 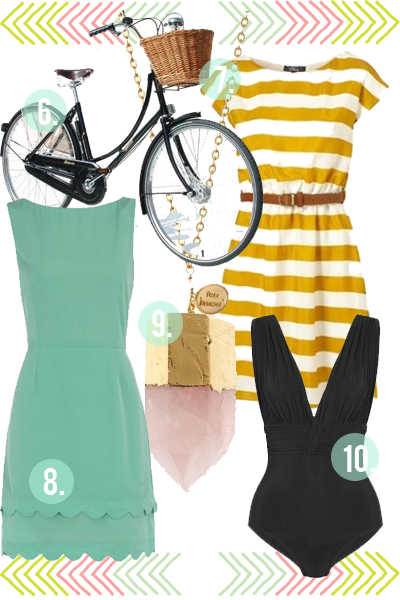 Truth is, I would love to just have a cruisin' bike with a nice basket in the front (like #6). 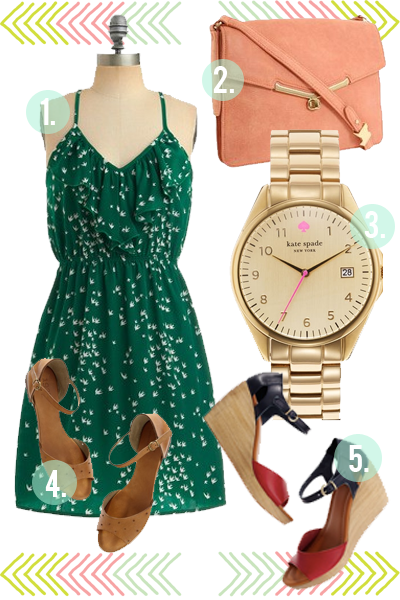 Enjoy my Summer picks!